EventsJan 25 2019Comments Off on The STIL Now Open! 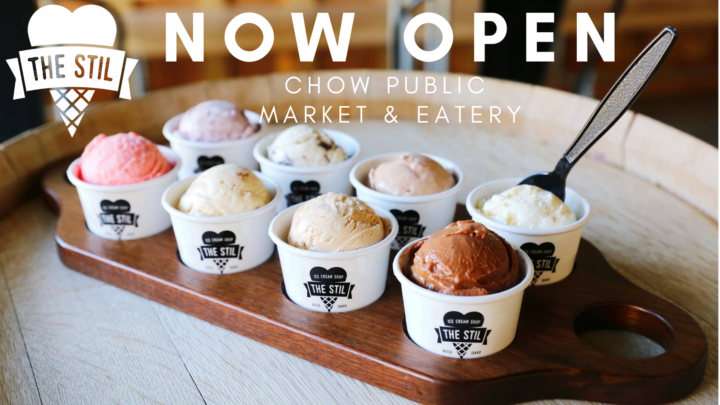 We are proud to welcome The STIL into Chow Public Market and Eatery! They were Voted Boise’s Best Dessert! Come see what all the buzz is about, as their grand opening is Friday, January 25th! Chow will also provide live music and drink specials.